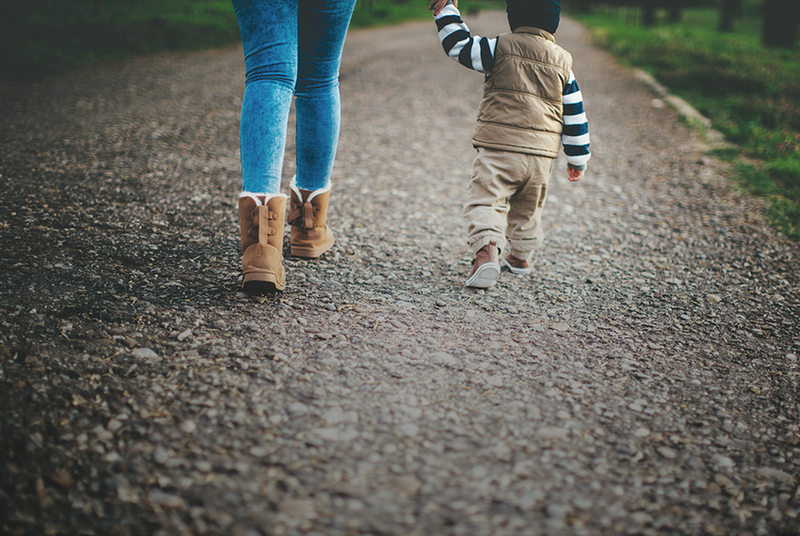 Child welfare providers can use their "sincerely held religious beliefs" to decide what homes and services foster and adoptive children should receive. Texas child welfare providers will be allowed to deny adoptions and other services to children and parents based on "sincerely held religious beliefs" under a bill Gov. Greg Abbott signed Thursday. Abbott's signature on House Bill 3859 means such faith-based organizations can also place a child in a religious school; deny referrals for certain contraceptives, drugs or devices; and refuse to contract with other organizations that don't share their religious beliefs. Under the law, if an organization refuses services to children or prospective parents on religious grounds, they will be required to refer the child or parent to a different organization. Throughout the legislative session, the bill drew heated debates in committee hearings and on the House and Senate floor. Proponents of the bill have been adamant that the legislation does not discriminate against anyone, pointing out that faith-based groups must still make referrals to different organizations. Jennifer Allmon, executive director of the Texas Catholic Conference of Bishops, said in statement that the new law will allow faith-based groups "to serve the children of Texas while maintaining our faith teachings." But opponents of the bill have argued for months that it is discriminatory to LGBT children and adults seeking to become foster or adoptive parents, and that it puts the wants and needs of faith-based agencies over those of vulnerable children. Child welfare groups have said the ambiguity of the term "sincerely held religious beliefs" could put children in abusive situations and deny them medical care. Sarah Kate Ellis, president and CEO of GLAAD, an LGBT advocacy group, said in a news release that Texas legislators "used religion as a weapon." Similar legislation has become law in Michigan, North Dakota, South Dakota and Virginia. House State Affairs Committee members heard testimony Wednesday afternoon on House Bill 3859, which would allow faith-based organizations to exercise their “sincerely held religious beliefs” when participating as providers in Texas’ child welfare system. Faith-based adoption agencies in Texas would be able to reject prospective parents on religious grounds under a bill the state House approved Tuesday over objections from Democratic lawmakers.